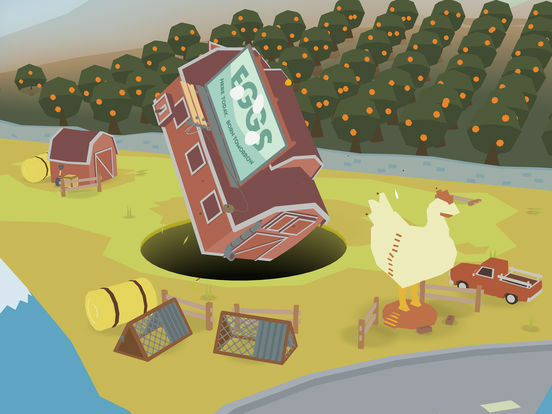 Donut County is a story-based physics puzzle game where you play as an ever-growing hole in the ground. Meet cute characters, steal their trash, and throw them in a hole. 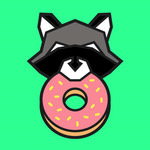 WHERE TRASH IS TREASURE: Raccoons have taken over Donut County with remote-controlled trash-stealing holes. 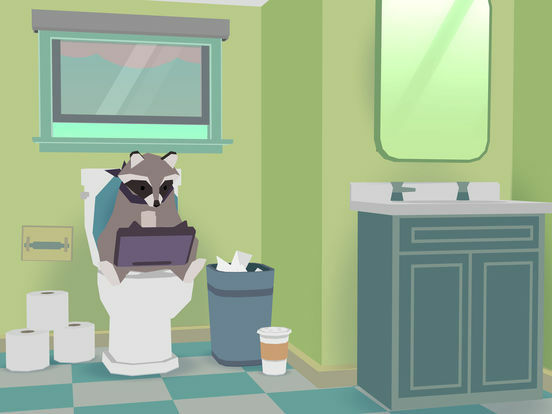 You play as BK, a hole-driving raccoon who swallows up his friends and their homes to earn idiotic prizes. When BK falls into one of his own holes, he’s confronted by his best friend Mira and the residents of Donut County, who are all stuck 999 feet underground… and they demand answers! Despite being a game about holes, Donut County is a remarkably complete experience. It’s got the charm and silliness of something like Katamari Damacy, but with some added depth, interesting character work, and compelling storytelling to boot. This is an absolute must play. You get to meet all these quirky characters, you finally have levels where there is more to do then swallow everything, but then the game just ends. I like everything about this game, itâs just too short to recommend. 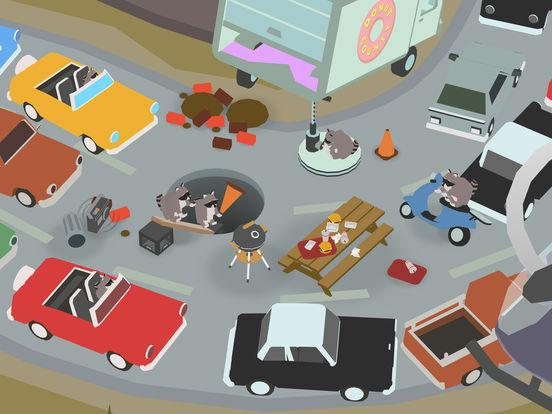 Maybe that’s splitting hairs since Donut County provides a lot of what people are always saying they want more of from their mobile games: a new and unique world, a compelling story and interesting mechanics you don’t see in tons of other titles (except for knockoffs, of course, but we’ll assume you’ll accept no substitutes). I also made it the “hole" way through this review without more puns as bad as that one, so hopefully you’ll be able to avoid that temptation as well. All in all, we have to say that despite the simplistic puzzles, this was a real pleasure. 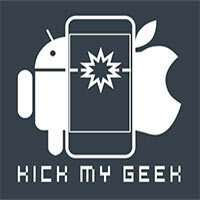 Although it was a bit short and we'd have liked some of the ideas to have been expanded on further, we had a lot of fun. The story and sound really worked well, and the graphics made this feel like a great game to play in your spare time on the bus. Donut County is as clever as it is ridiculous, and you'll find plenty to love during its short story. A little arty, very funny, quite fun and brief, Donut County is a vivid vignette and great romp for an afternoon. Dive right in and lose yourself in its quirks and you’ll be delighted, jump down the hole with an archetype or rubric to fill and you’ll be bitterly disappointed. 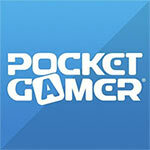 More oddball than cornball, the game is youthful, creative and clearly the product of a lot of time and imagination. It could be argued that it may be overpriced in relation to its length, but I found the experience and innovative design to be well worth the asking price. 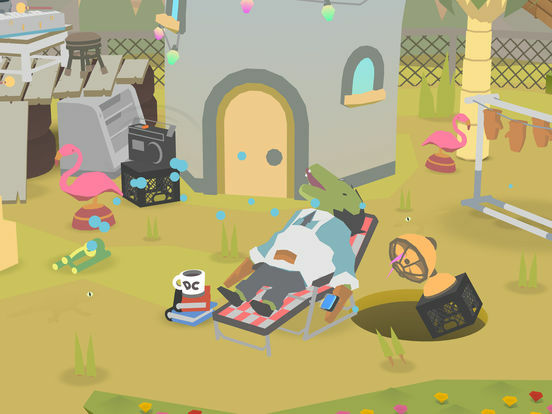 If you can find it on sale, then Donut County is a must buy. Otherwise, you may want to make sure that its brand of humour is up your alley before you make the decision to experience one night of holes, raccoons, and funky music. 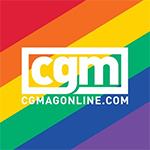 Obviamente, la duración (dos horas que pueden extenderse un poco más con los desafíos/trofeos) puede ser un problema para algunos jugadores, pero creemos que el precio no es demasiado elevado, y no extenderse innecesariamente le permite ofrecer siempre situaciones nuevas y variadas. Si lo que habéis visto o leído os despierta un mínimo de interés, dadle una oportunidad. 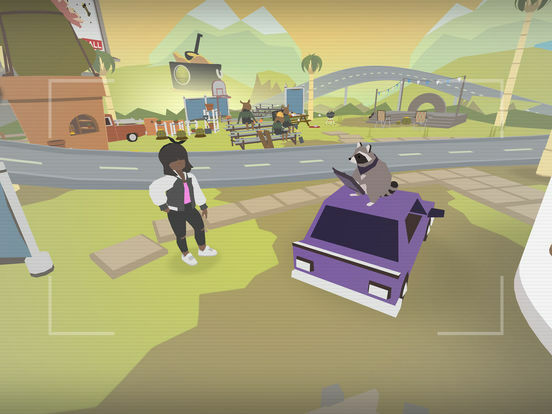 Simple et amusant, Donut County est à mettre entre toutes les mains prêtes à lui pardonner sa brièveté : si les plus jeunes se contenteront d'expérimenter un concept amusant, les plus cérébraux siroteront la fine critique sociétale de la gentrification qui se cache derrière ces tons pastels et son ton résolument débile. Grâce à un humour loufoque et un jeu complètement barré, Donut County apporte de la fraicheur dans un style plein de personnalité. Un mélange entre aventure et puzzle-game permettant de s'amuser sans prise de tête, sans trop réfléchir, avec une difficulté plutôt sommaire tout au long des 24 niveaux. Cosa ben diversa su console e PC, dove il prezzo può sembrare eccessivo per l'offerta ludica effettiva, oltre al feeling necessariamente diverso che deriva dall'interfaccia. Il voto che assegniamo può essere considerato una mediazione tra le due diverse valutazioni per tipologia di piattaforma: più alta su mobile e più bassa sulle piattaforme domestiche tradizionali.